I'm currently working on implementing customizable controls. And if everything works out, I guess it should be done and released earlier next month. This should help several people with adjusting the controls to how they like best. Furthermore we're working on a new enemy. But I can't say for sure when it will be done. It's half ghost, half flesh. This enemy will be more scary than most other enemies, as it will be able to disappear and reappear somewhere else. Confusing our heroine and cutting off her escape route quite easily. It's also stronger than mutants, and running away will be quite the challenge. Having sound in the game might help with being more scary, so we're taking this into consideration to add sound sometime in the future. I guess this will contribute to having more different enemy types in the game. And of course we're still working on adding more different types with different behaviours! Tell us what you think about this new enemy in the comments! Looks really cool, can't wait to see what it's H-scene looks like. We'll work on it in the upcoming days, if you like I'll present some "sneak peak" in the next blogpost. 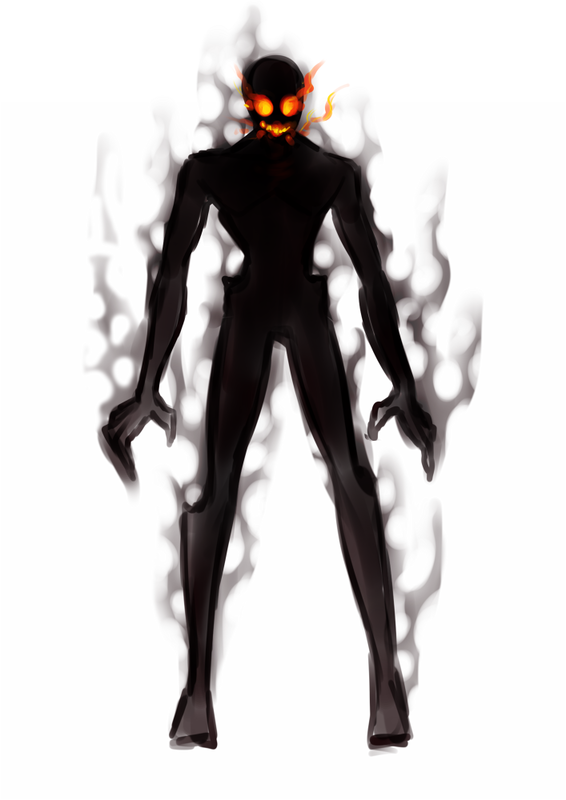 Hi New enemy for LDH or DA game ? We'll continue to do our best.